Celebrate New Years somewhere other than home this year. Have fun with family and friends in a holiday home for New Years. There are always plenty of New Year’s holiday deals, whether you are looking for a group house to celebrate New Year’s Eve with friends or a cosy holiday home just for the two of you or with your family. 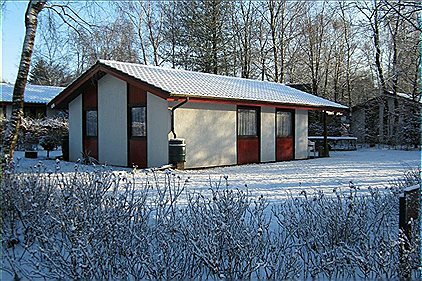 If you would like to spend New Years in a quiet place where the dog doesn’t hear the fireworks, there are many holiday homes among nature available. Not only can you spend your days in the outdoor, hiking and biking, but you might also have a wonderful view over the countryside and snow-covered forest. At night you can snuggle in front of the fireplace with a glass of wine or play board games with your friends and family. New Year’s Eve is also a great evening to try to finish a puzzle. For this and many more reasons you should rent a holiday home for New Years. Go skiing during the New Year’s holidays. After all, it’s a great time of the year to take a break and head for the snow and mountains. With a holiday home for New Years you can opt for a group house for winter sports with friends or a ski chalet in the mountains where you can start your days early by skiing right from the doorstep. With the New Year’s holiday deals you can book a New Year’s special, a great idea if you only have a few days off. Book a New Year’s getaway at a ski resort for that extra special New Year’s holiday. Playing board games or watching TV, counting down to twelve and uncorking a bottle of champagne, it’s the moment everyone awaits and there is no better place to celebrate this than with a New Year’s holiday home or holiday park. It’s the perfect place to celebrate with friends without having your own house turned upside down. 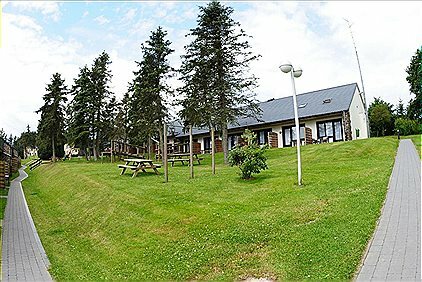 Holiday parks also offer great New Year’s deals, for example, a long weekend break, plus you can use all the facilities like the swimming pool or bowling alley. The New Year’s holidays are guaranteed to be extra special with that dream holiday home!